How secure are your secrets in the virtual world? Weeks before pharma-giant Acel is ready to file a global patent application for cancer wonder-drug Colare, its offshore data centre in Mumbai is hacked. The charismatic, young leader of its Indian business, DrUdai Vir Dhingra, finds himself being blamed for negligence and breach of security. Battling market pressures, media scrutiny, livid American bosses and crumbling relationships, Vir must find the perpetrators, or see his career – and his life – spiral downwards. But the deeper he gets dragged into the shadowy world of masked online identities and muddied digital footprints, the more Vir discovers that nothing is easy or obvious, and everything has a price. 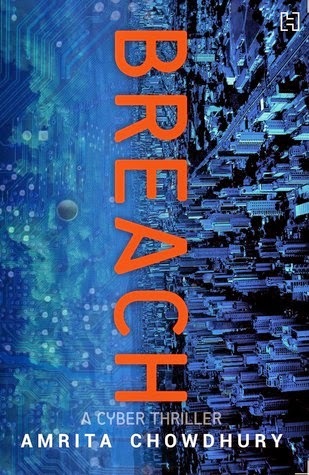 Set across Mumbai, Washington and Guangzhou, Breach is a compelling and edgy cyber thriller that explores the dark and dangerous underbelly of our increasingly virtual existence. What do you expect when you lay your hands on a book that is a thriller? You expect to be get thrilled at each and every stage, with lots of twists and turns, along with a pace that is racy, that keeps you hooked till the very end. Breach is exactly the same. When I laid my hands on a 350 page book, I had not expected to finish the book in straight three hours. But yes, I could manage to sit up late at night with a cup of tea or rather cups and breach through my mind, ignoring the sleep calls as my eyes simply wafted through the words. The plot is excellent, fresh, written with complete research, detailing and conviction. 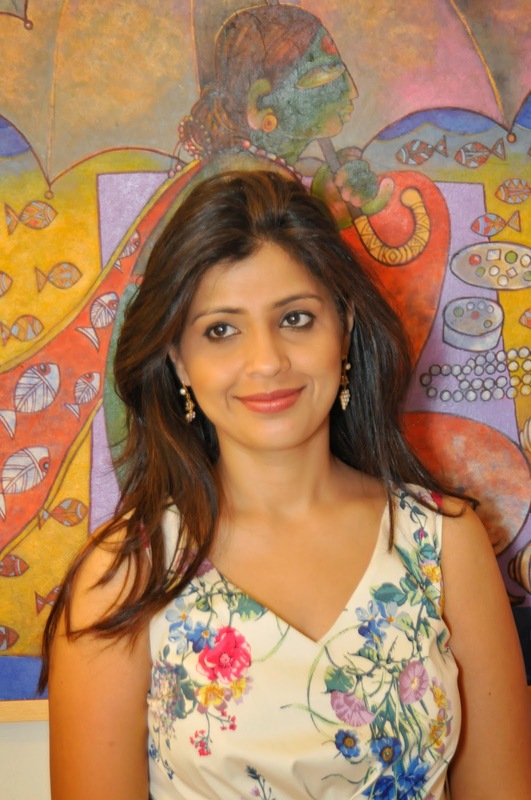 This reflects in the author’s style of writing which is crisp and to the point. Also, the amount of editing that must have gone through is something laudable. The story also touches the core aspect of commercialization in the pharmacy industry which is a bit insightful and refreshing. Initially for the first few chapters I was a bit confused with lots of characters popping out. It was a bit difficult to understand as I had to make a mental note of the characters and their descriptions. But as the book progressed it got better as there were only few characters who were kept alive in almost every chapter. For a novice in the field of hacking, software and cyber security, Breach is a sort of a guide for them with all these specialized terms explained in simple terms for readers. I liked it to a point but somewhere felt it to be a bit overdone with lots of jargons and explanation. Nevertheless, as the story picked pace, it was the story and the pace that kept all these distractions away for me. Overall: Breach is a must read cyber thriller that is well researched and edited as well as pacy which will keep you hooked like an eagle’s beak.